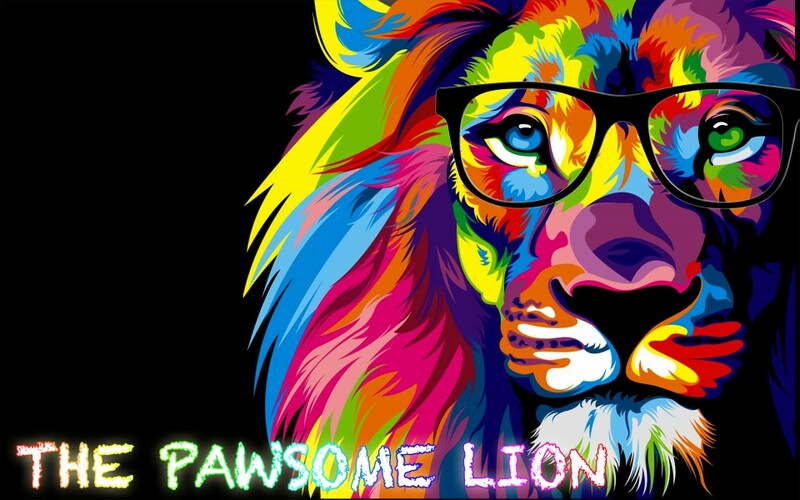 Posted on January 3, 2019 by The Pawsome Lion	• This entry was posted in Birthday, January 2019 and tagged 3rd january, 5 years old, Birthday, blog, fatimah, happy 5th birthday, Happy Birthday, Little Miss Diva, omar mukhtar, the pawsome lion, TPL. Bookmark the permalink. happy birthday fatimah! stay cute as always..